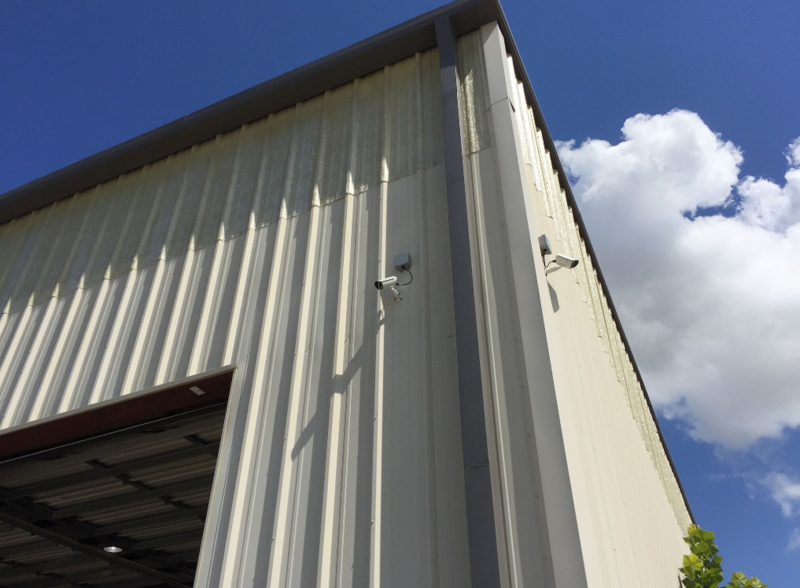 Having a security system equipped with security cameras and video surveillance can benefit your business by not only preventing theft but also by improving staff productivity and reducing your liability. 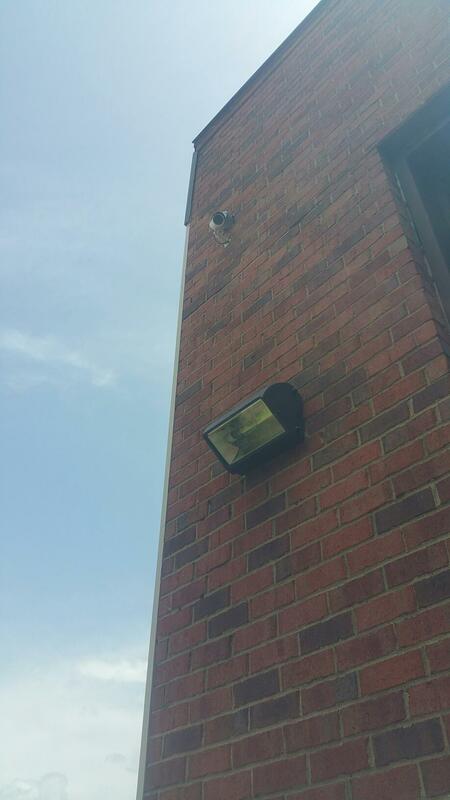 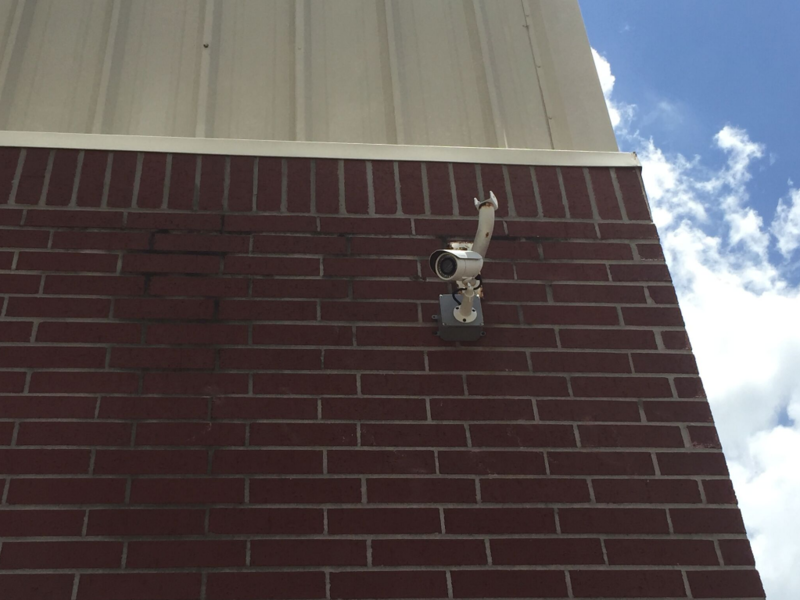 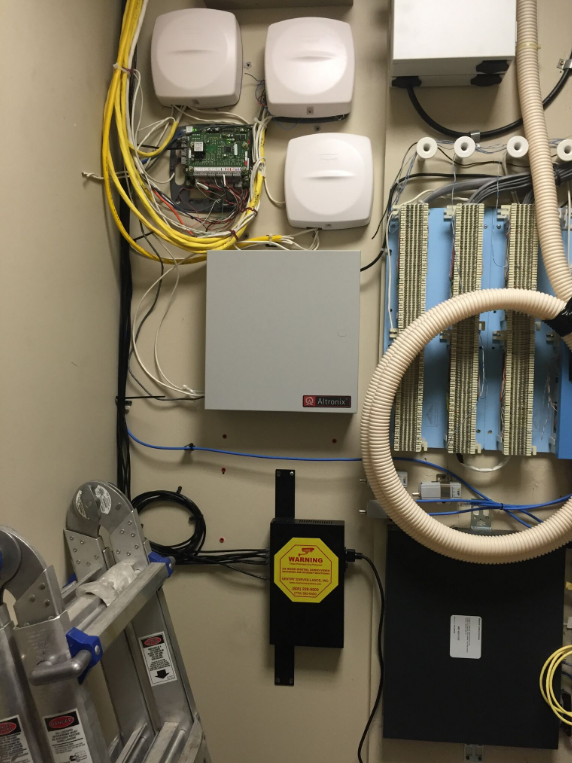 If you are in need of a commercial security system, our expert staff can install security cameras and surveillance for your business. 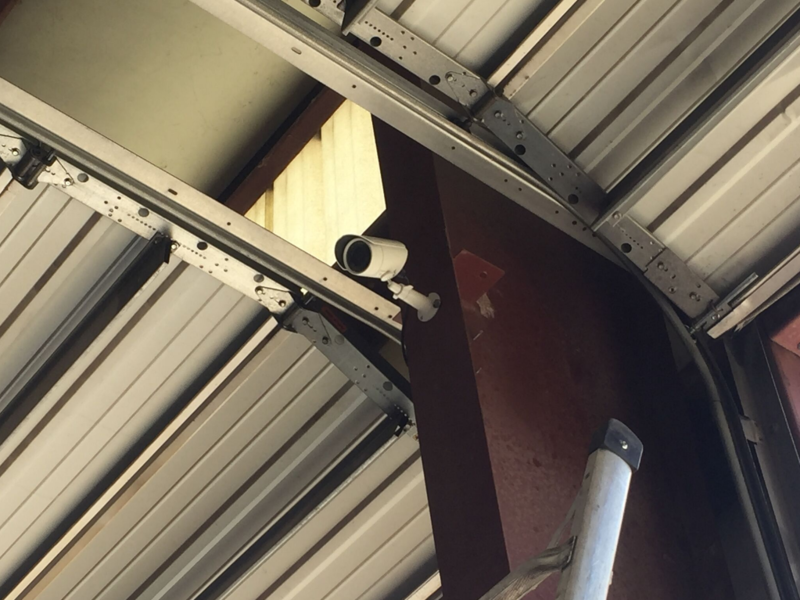 We are your CCTV security system supplier; contact us today! 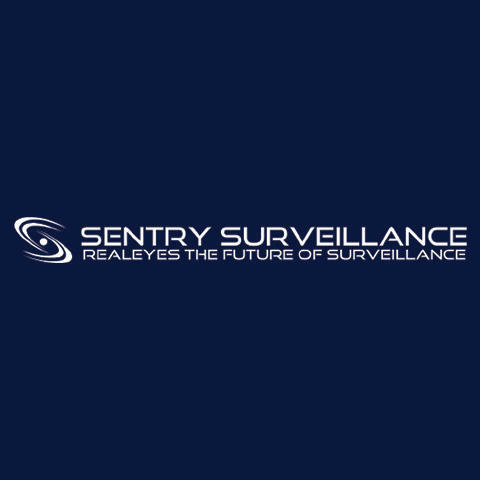 Currently there are no reviews for ' Sentry Surveillance Dallas '.